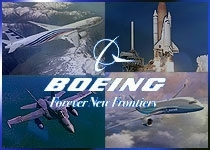 ST. LOUIS, Nov. 2011 – The Boeing Company [NYSE: BA] has received a $48 million contract from the U.S. Navy to collaboratively develop a new mission computer for the F/A-18E/F Super Hornet and EA-18G Growler. 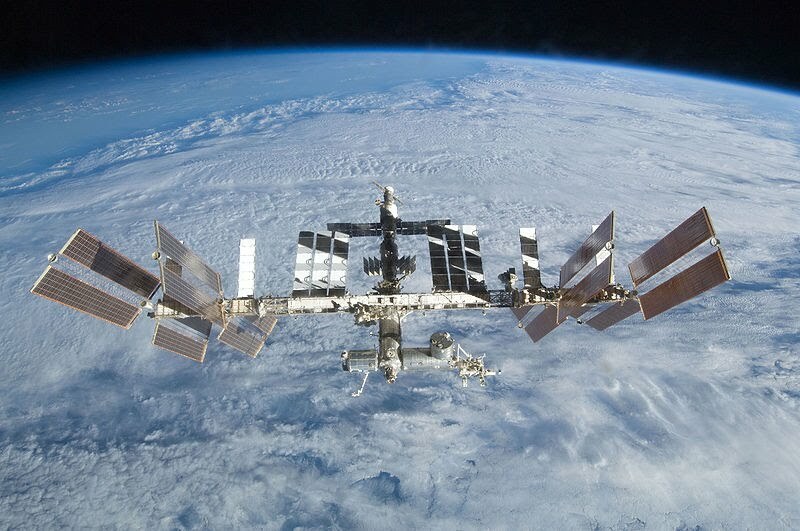 The Type 4 Advanced Mission Computer (AMC) will replace the current Type 3 on the Super Hornet and Growler aircraft, both of which are manufactured by Boeing. 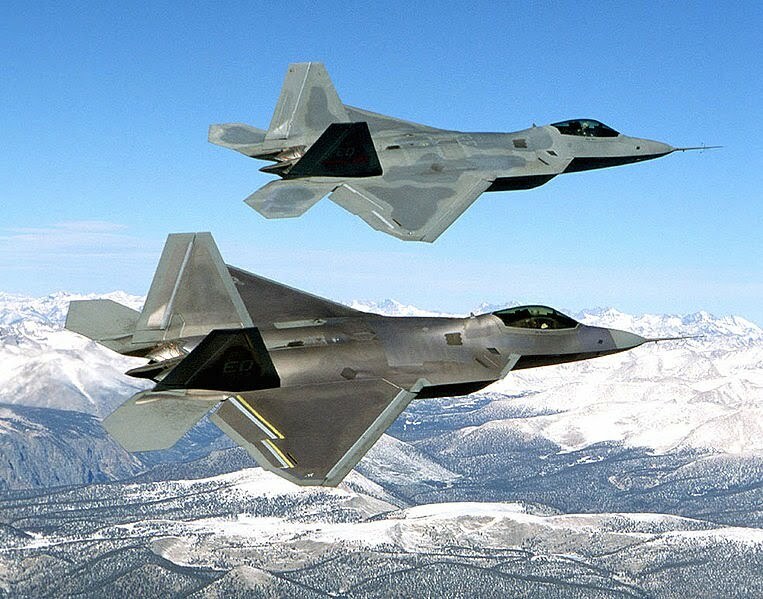 The new hardware will increase aircraft performance, address obsolescence issues, and improve image- and mission-processing functions. "This contract will allow Boeing to increase warfighting capabilities for both domestic and international customers," said Tom Mantia, AMC Type 4 program manager for Boeing. 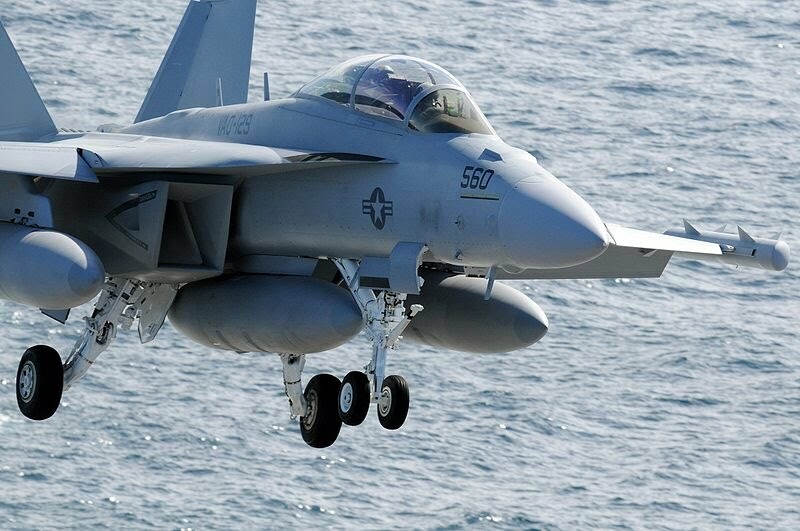 "Warfighters have a lot to gain from this new system because they will be better positioned for future Navy Flightplan capability upgrades," said Kevin Fogarty, Boeing director of F/A-18 and EA-18G Mission Systems. "This contract results from a tremendous amount of teamwork among our Navy customer, industry partners and Boeing." The Flightplan is the U.S. Navy's technology insertion plan to ensure that the Super Hornet and Growler remain ahead of future threats. The new AMC contract allows for future options. A production contract is expected in 2012.